Join us on Tuesday, March 12th at 11 am for our March Tuesday Forum. Guest Speaker, Mark Kelley, will share with us how he came to write Rain of Ruin. 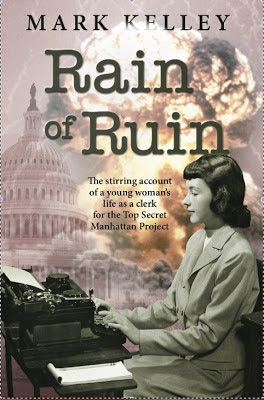 Based on a true story, Rain of Ruin is “the stirring account of a young woman’s life with the Top Secret Manhattan Project. An eighteen-year-old country girl takes her devout religious faith and towering sense of responsibility to Washington, D.C. to work with the Manhattan Project during World War Two, and suffers tragic consequences for doing her duty. 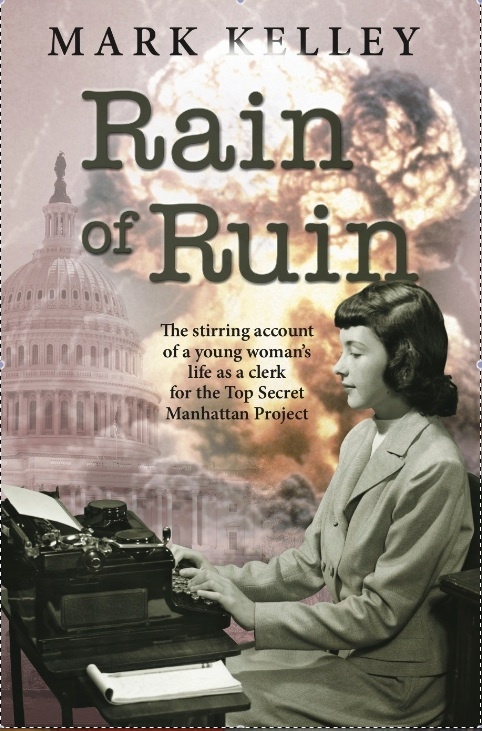 Rain of Ruin tells a story most Americans don’t know, through the eyes of Agnes Jenkins, one of the 140,000 ordinary Americans hired on to help create the atomic bomb.” A light luncheon will be served, and books for purchase and signing will be available. Space is limited, so please call the library to reserve a seat: 827-3972.